Dread the start of tax season? Get one step ahead by familiarising yourself with the most common IRS forms. It’s that time again when your tax season woes rear their ugly heads. 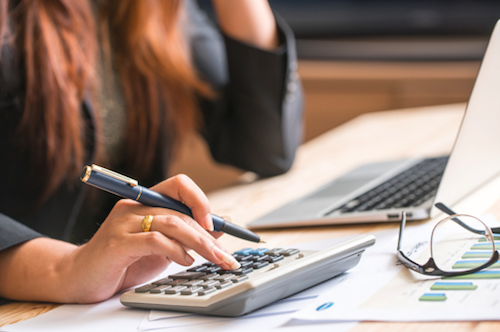 Between getting all of your documents in order to double checking that all your calculations and estimations add up, becoming properly prepared for tax season is a draining process on its own. However, if you’ve received any postage directly from the IRS, tax season becomes infinitely more stressful. Being contacted by the Internal Revenue Service is an anxiety-ridden experience. Maybe you’ve forgotten a key piece of your financial reporting, or maybe they just need to confirm you are who you say you are. There are a number of reasons why the IRS may contact you before or after you file your taxes. Take a moment, breathe in, and we’ll walk you through the many forms and schedules out there that may land in your mailbox. Form 1040 is considered the grandfather of all tax filing documents. Also known as the U.S. individual income tax return, taxpayers use Form 1040 to report their taxable income for the year. In essence, this form is a general summary of your income, deductions, taxes, credits, and adjustments reported for the calendar year. There are a number of supporting forms and schedules that are tied to Form 1040, as well. 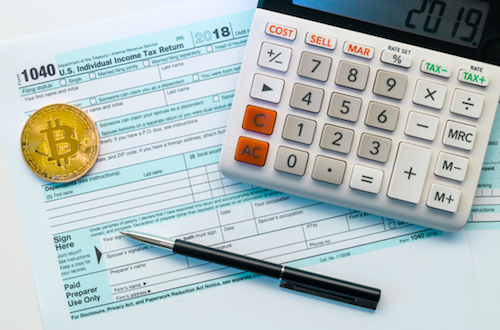 In certain situations for specific taxpayers, simplified versions of the 1040 can be used in place of the original form. This includes Form 1040A and Form 1040EZ. You did not itemize deductions. You are filing as single, head of household, married filing jointly or separately. You did not have an alternative minimum tax adjustment on any stocks. You are only claiming credits for child/dependent care expenses, EIC, education, child tax credit, premium tax credit for health insurance, or retirement savings contribution credit. You are younger than 65. You are filing as single or married filing jointly. Form W-2 is used by employers to report wages and salaries, and to detail the total income tax, social security, and medicare taxes taken out of your paychecks throughout the calendar year. This information is reported to both taxpaying employees and the IRS. State and local income tax withholdings are also detailed on the Form W-2. You have earned $1,200 or more in winnings from bingo or slot machines. You have earned $1,500 or more in proceeds or any winnings subject to federal income tax withholding. Any payout over $600 where winnings are at least 300 times the amount of the wager. When you begin a new job, your employer has a federal obligation to give you a Form W-4 to complete. 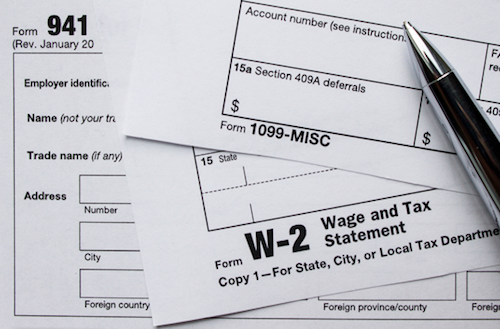 Form W-4 is used to calculate how much federal income tax to withhold from your paychecks. Based on the information you fill out, you will either keep more in your paycheck and likely owe money during tax season, or lose more money from your paycheck and likely receive money back in the form of a tax refund. Form 1099 comes with many letter variations that indicate a number of different purposes and meanings. At its core, Form 1099 is an information filing form that reports back to the IRS necessary information for a complete tax filing. Let’s jump into the many meanings of the variable Form 1099. 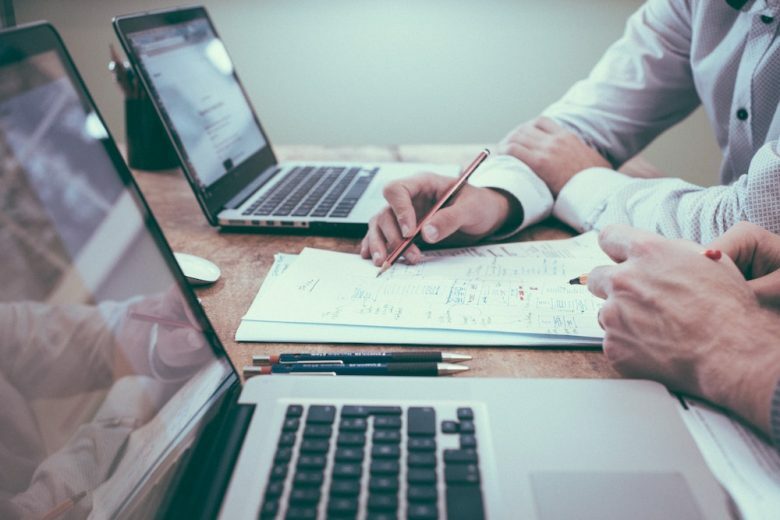 In the event that your debt is so burdensome in comparison to your income, you may be able to negotiate with your lender for a debt cancellation. Cancellation of debt, forgiven debt, and discharged debt all need to be reported to the IRS on Form 1099-C.
Form 1099-G reports specific government payments which are also reported on line 10 or 19 on Form 1040. These government payments include state tax refunds and unemployment compensations. Form 1099-S accounts for the proceeds reaped from the sale or exchange of real estate. Because capital gains are involved, the IRS will need to know whether that gain is taxable or not. Get your documents in order, your calculator handy, and your computer fired up— with a better understanding of these common IRS forms, you’ll be tackling the tax season like a pro!